Listing Information for 207 W Proctor St.
Price History for 207 W Proctor St.
Homes Near 207 W Proctor St. 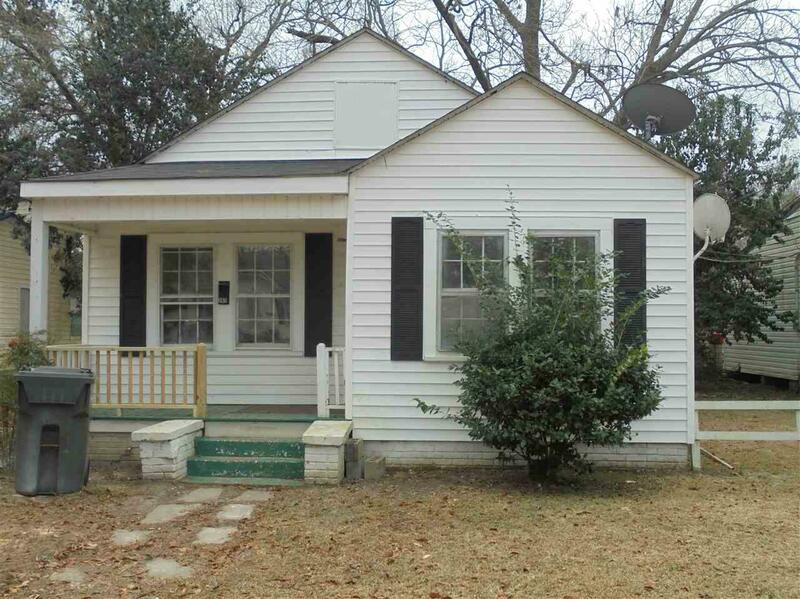 This Mullins single family home has 2 bedroom, 1 bathroom, and is currently listed for $35,000. Located at 207 W Proctor St. , the property features a lot size of 10,890 Sq. Ft. and was built in 1965. 207 W Proctor St. has been on bhgre.com for 472 days. This listing is provided courtesy of SWAMP FOX REALTY & APPRAISALS. Want to see even more homes for sale? On bhgre.com, you can find the latest Mullins MLS listings, check out photos, save homes, and find the right real estate agent when you're ready to reach out!